Shopping for gifts can be incredibly difficult. It's hard to find that perfect item that you're sure your gift recipient will love. That's why we've taken the time to put together a gift guide of running gifts for women. 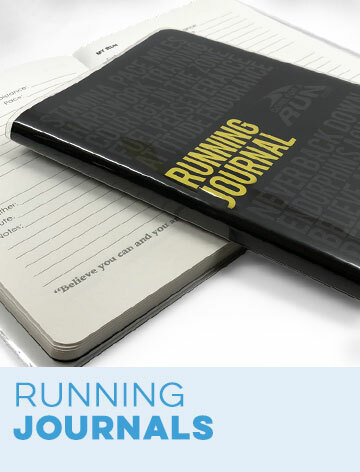 This list includes top gifts for the runner girl curated by Gone For a Run. There is something for every running woman in this list. 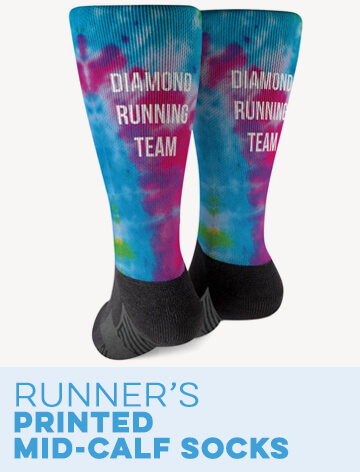 We've included a selection of running apparel, accessories, home accents, décor and even gift sets. 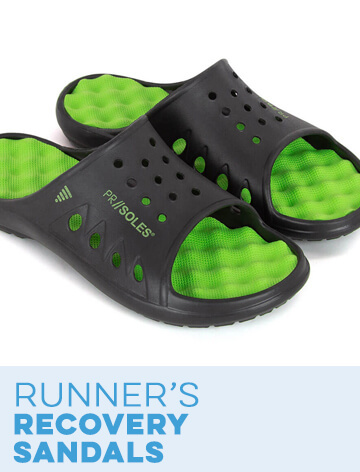 Each one features our signature, running-themed designs and high-quality construction. 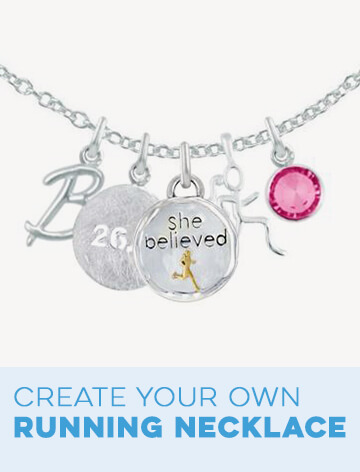 All you need to do is consider each option and choose the perfect one for your runner girl, based on her personality. The first item on our runner girl gift list is our wide neck fleece sweatshirt for runners. This particular option features a neutral black color and a female runner outline design on the front. Our running sweatshirts make ideal gifts during colder months, when runners need to stay cozy. 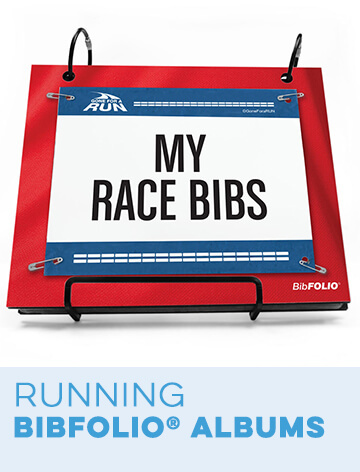 The second item on the list will give your runner girl a place to display her hard-earned medals. 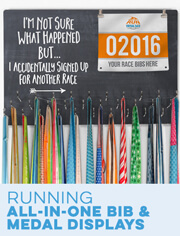 This metal race medal hanger features a “Love to Run” design. Spoil your running woman with the third item on the list, a sterling silver running heart necklace. Any running lady will love to decorate her home with our “Love the Run” running throw pillow in pink and turquoise. 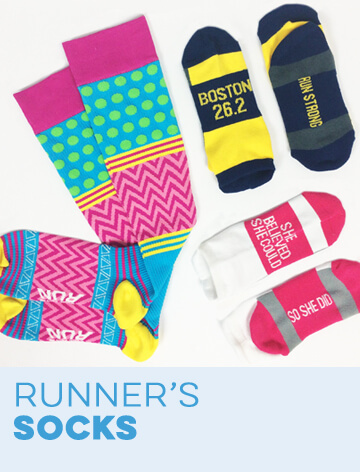 If you can't choose just one item, our RUNBOXTM gift set includes a selection of different runner girl gifts. Another cold weather favorite, our runner girl running knit hat in navy will keep your girl warm through the winter. 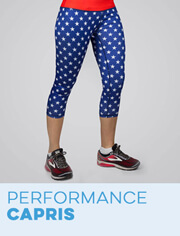 No female runner can ever possibly have enough running leggings. Our seventh item is our run heart running leggings in black with gold detailing. 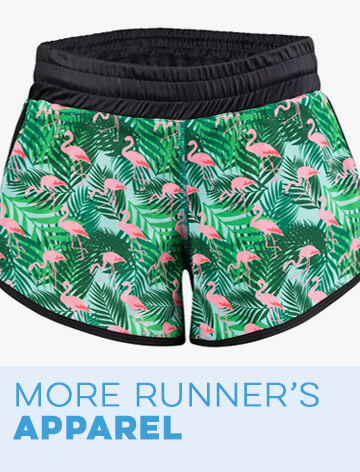 For a warm weather running gift, we have a pair of pink heart-covered women's running shorts. Get your runner girl's day started on the right track with our “Good Morning Sunshine” running coffee mug. 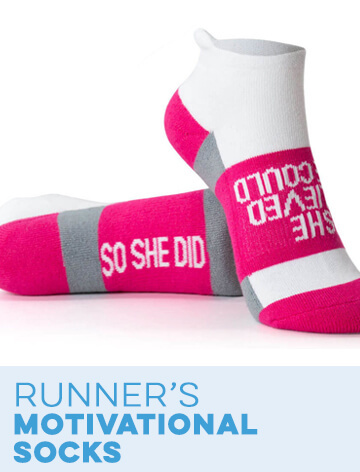 Remind any girl that you think she's awesome with our “You Are Awesome” woven performance socks. Inspire any runner to do great things with our “She Is Fierce” InspireME cuff bracelet. Finally, our twelfth women's gift selection is a running Sherpa fleece blanket with the silhouette of a woman running across words of inspiration.